We are looking for a Survey Crew Chief to run a survey crew for mapping and construction projects. This candidate will be supervisor of a field survey crew engaged in various types of surveys including performing boundary traverses, location surveys, level runs, retracement surveys, staking subdivisions, bridges, highways and commercial developments. The crew chief will document all phases of survey work. High School diploma or GED and 4 years’ experience as a Survey Crew Chief. Two years of college preferred. Ability to understand and operate total stations with electronic data collecting capabilities. Ability to work with computer programs and perform calculations such as algebra and trigonometry and compute arcs, angles and distances from surface data. Knowledge of construction plans and specifications. Ability to walk long distances and be able to lift 50 lbs. of equipment. Must have good handwriting skills for marking lath and recording field notes. MnDOT and Railroad staking experience a plus. Availability for out-of-town work a plus. Must have or be prepared to obtain OSHA 10-hour training, Railway Safety training and additional project related safety certifications. 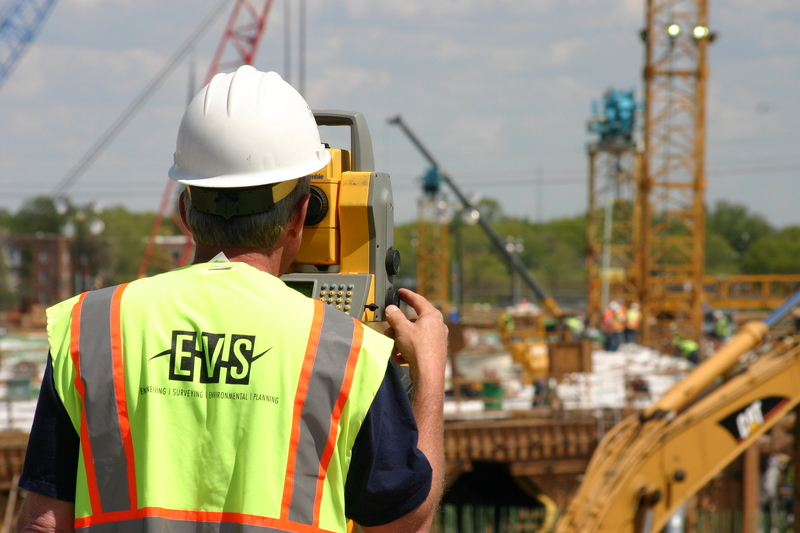 Since 1979, EVS has been serving our clients’ Civil Engineering, Electrical Engineering, Land Surveying and Environmental needs. Our firm offers services to meet the demands of a variety of projects for private corporations, governmental agencies, contractors, developers, and architects. Our team consists of a combination of Civil Engineers, Electrical Engineers, Environmental Engineers, Environmental Specialists, Land Surveyors, and support personnel. EVS offers competitive salary, with full benefits and 401(k).